Schalke 04 returns to the Champions League after a final campaign in the 2014-2015 season. The club Gelsenkirchen occupies the last places of the classification after 3 defeats in as many days. Tedesco’s team lost to Wolfsburg (2-1), Hertha BSC (0-2) to VELTINS-Arena and Borussia M’Gladbach (2-1). As a reminder, the last match in C1 Schalke 04 was a success on the lawn of Real Madrid (4-3). FC Porto, 4th in their championship, was hooked up in the League Cup by Chaves (1-1) this Friday with a reshuffled team but the Dragons remained on 3 wide successes against Chaves (5-0) in Belenenses (3 -2) and against Moreirense (3-0) and 1 defeat against Vitoria Guimaraes (2-3). The Portuguese side have always scored at least one goal in their last six matches in all competitions. Will the series continue in Germany? The “+1.5 goal” has passed in the last 5 matches of Schalke 04. The “+1.5 goal” has passed in the last 5 meetings of FC Porto. In the Champions League, the “+1.5 goal” has been 10 times over the last 11 games of Schalke 04. 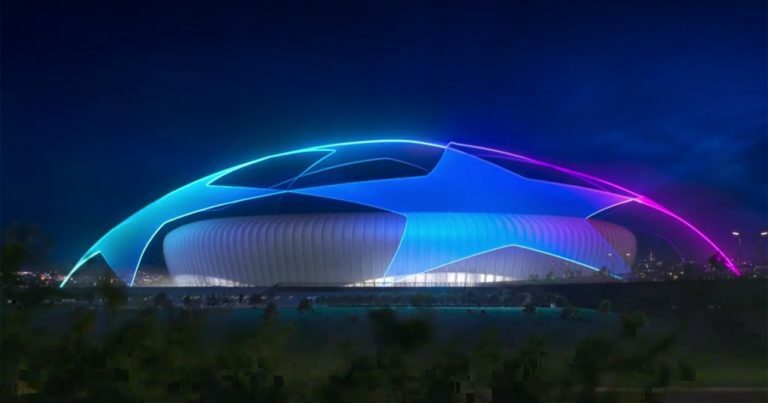 In the Champions League, the “+1.5 goal” has gone 7 times over the last 8 meetings of FC Porto. The Aboubakar-Brahimi duo scored 5 goals in the first 4 days of the Portuguese league. Both offensive players are already in the thick of things. This clash between Schalke 04 and FC Porto should be prolific in goals after a spectacular match due to the quality of both teams.